If you’re from the UK or mainland Europe and were born some time before 1990, then the name ‘Dimma’ probably tugs at a nostalgic thread tucked away at the back of your mind. You’ll probably already appreciate what you see before you. If not, then you’re probably wondering what the heck this is, and why it stole my attention away from the recent Players Show 10 for a good amount of time. Let me offer a bit of a backstory. When the Peugeot 205 GTi was first launched in 1984, Michel Baudouin of Dimma Design penned a widebody kit like no other. The little car originally came with a 105bhp 1.6-litre engine, before being followed up by a 130bhp 1.9-litre version, and with lively performance and great handling straight out of the box, it was the benchmark for European hot hatches for years to come. 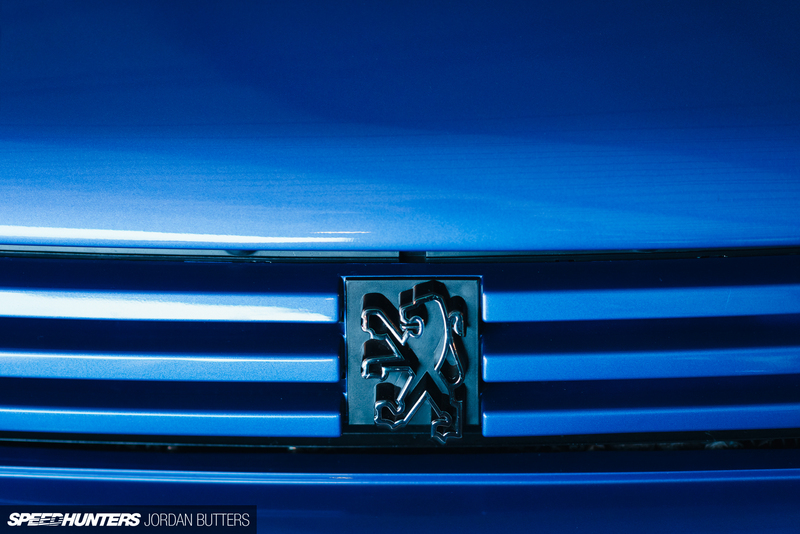 Dimma’s widebody design was actually so widely accepted that Peugeot itself gave the kit the official seal of approval and offered it as a special edition 205 GTi. Cars were shipped from the production line to Dimma Design, and five or so weeks later back to Peugeot to be sold as brand new machines. 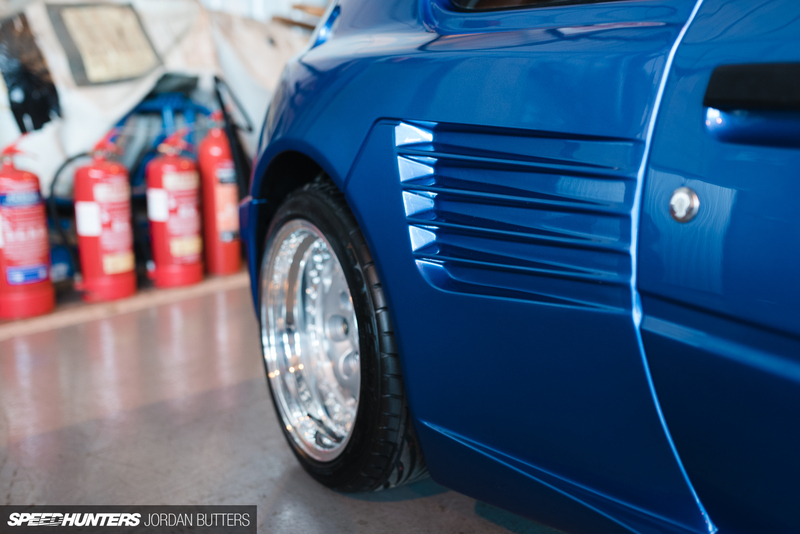 Since then, Dimma and Peugeot have worked closely on several of the automaker’s rally projects, but it’s these early widebody kits with their Testarossa-style side slats and deep dish split rims that are the primary thought for many people when they think of Dimma. 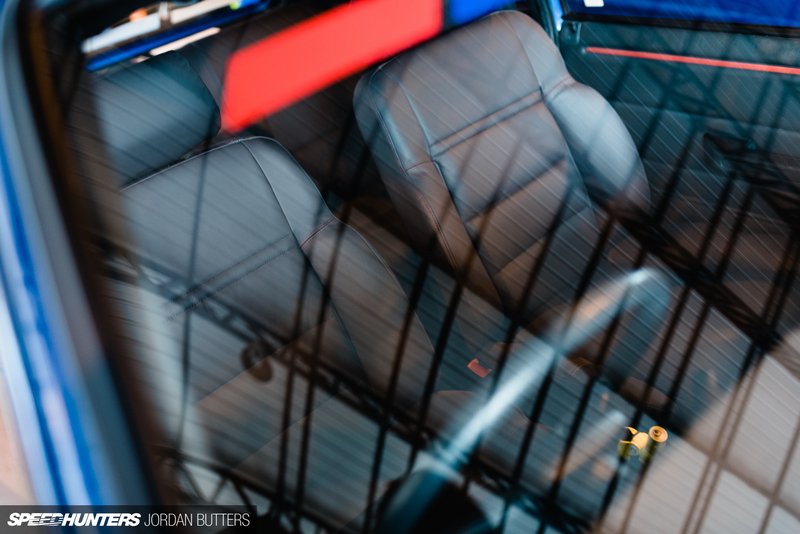 The options list for many modern cars is pretty extensive, with manufacturers and the aftermarket now intrinsically linked. 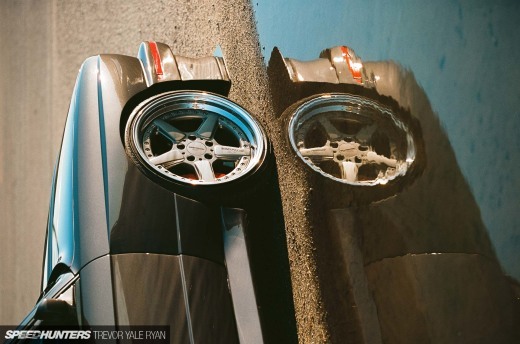 At the time however, the notion of being able to buy a brand new, pre-modified widebody hot hatch on three-piece split rims would’ve been pretty wild. I’m not sure how many of these original ‘factory’ Dimma 205 GTis exist nowadays, but I’d imagine they’re pretty rare. 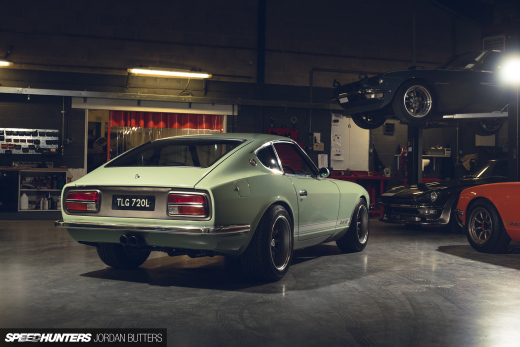 That’s not what this car is, but it does represent Dimma revisiting its roots in spectacular fashion. 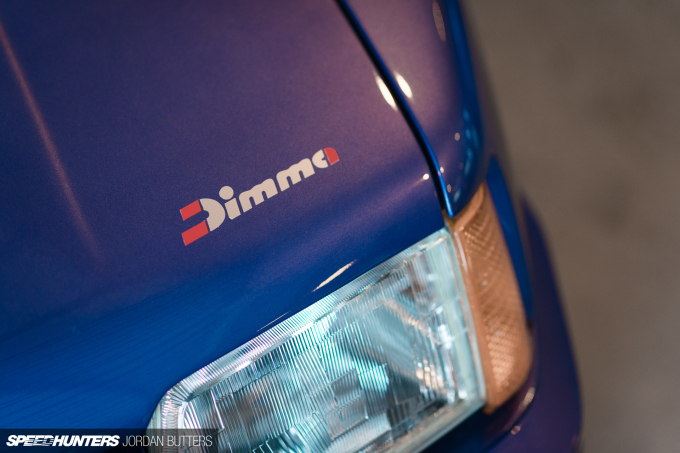 Some 20 years later, Dimma UK decided that it wanted to create 10 new Dimma 205s, using only very good condition 205 GTis. Anthony Kelly’s absolutely pristine 1990 example is one of them. 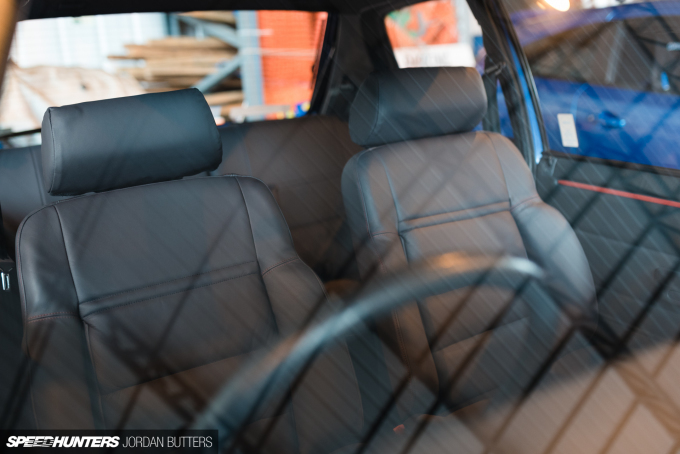 After deciding that his GTi needed a revamp, Anthony set about restoring the car to its original and factory glory, with a full grey leather retrim and a trip to the bodyshop for a respray. 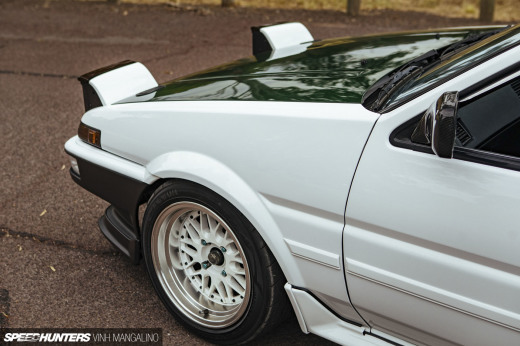 He then laid eyes on a Dimma 205 and his plans changed. 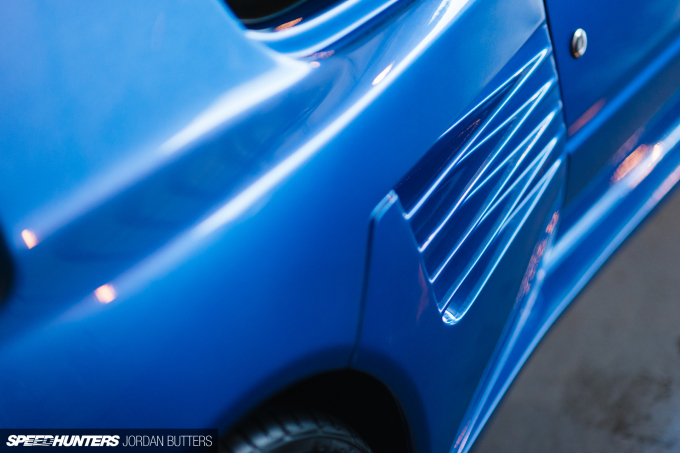 The car was booked into Dimma UK and work began; wider front wings, rear wings, side skirts, front and rear bumpers, a slatted tailgate panel and three-piece rear spoiler were all seamlessly grafted onto the car before a coat of Miami Blue paint was applied, an original 205 GTi colour. 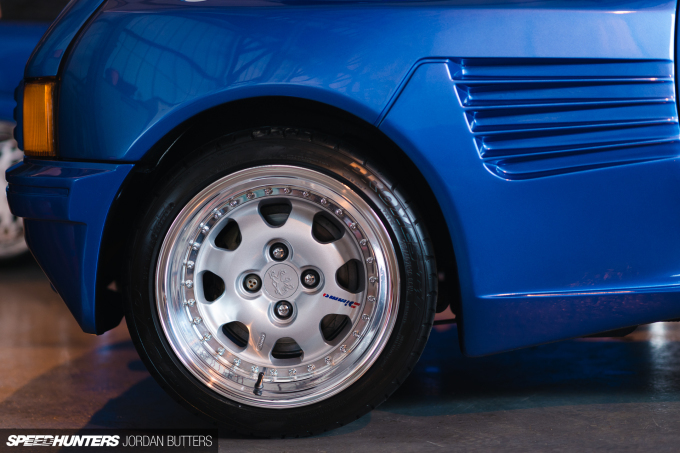 The GTi sits on a set of genuine 16-inch Compomotive Dimma three-piece split rims, which look incredible. 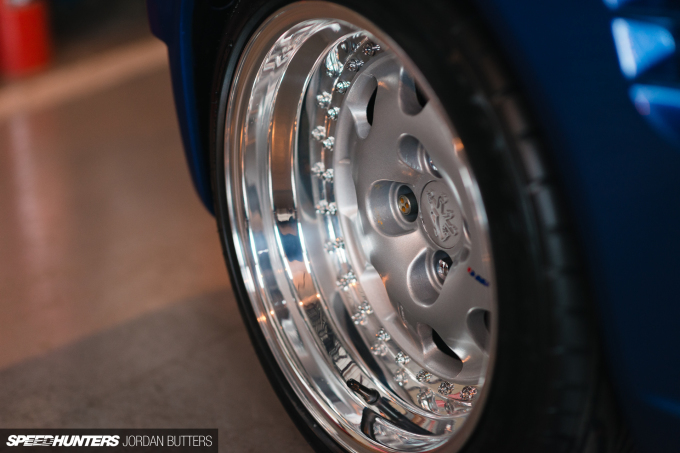 They’re also remarkably similar in style to some wheels offered by modern manufacturers. It’s funny how trends come around full circle (pun fully intended), isn’t it? Suspension-wise, control is provided by a rebuilt rear beam with Gaz adjustable rear shocks, front adjustable coilovers and adjustable top mounts. 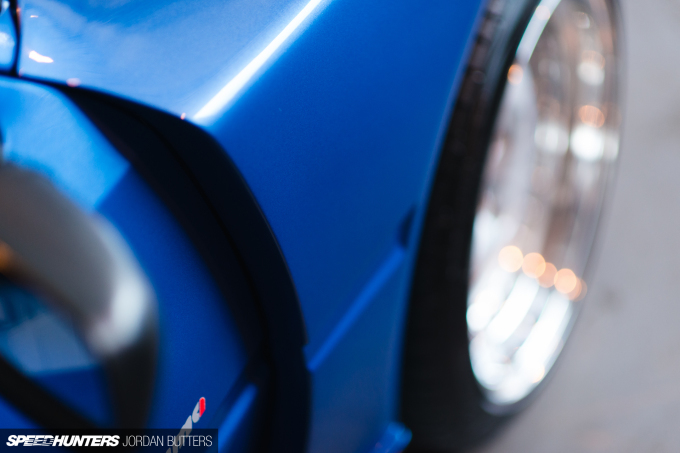 Next to the slammed static and air-ride show cars at Players it looked positively off-road, but this stance fits exactly with how I remember the original Dimma cars. I’m not sure how much this car will appeal to our overseas readers, but as an ’80s baby from the UK whose interested was piqued around the height of Dimma’s popularity, I can’t get enough of this unexpected dose of widebody nostalgia. I KNEW THIS DAY WOULD COME!! Holy Sh#t that takes men right back! I have more excitement about this feature than anything else the past few week!! 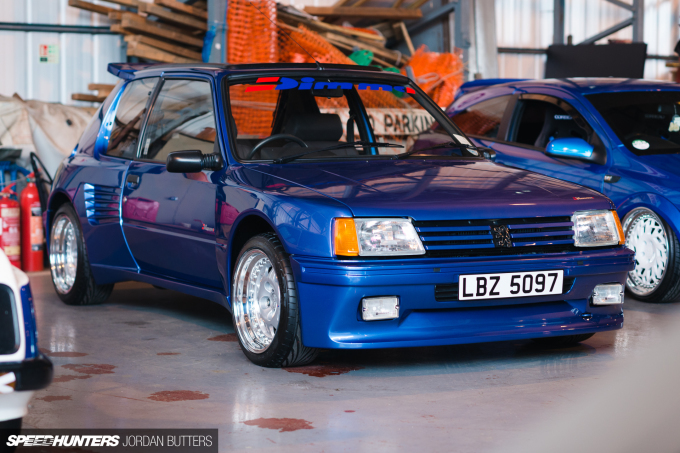 Looks so remarkably similar to the 205 T16! Was the T16's design done by Dimma? SoCal native here, but I've always had a thing for foreign rides. I dig the hot hatch look...it's perhaps even more visually aggressive than the actual homologation 205 T16. Just without all the expense of being a 1 of 200, mid-engined AWD hatchback with a useless hatch. Like anybody bought one for "trunk space". jay8393 A quick scout online tells me the T16 was penned and produced by Heuliez. 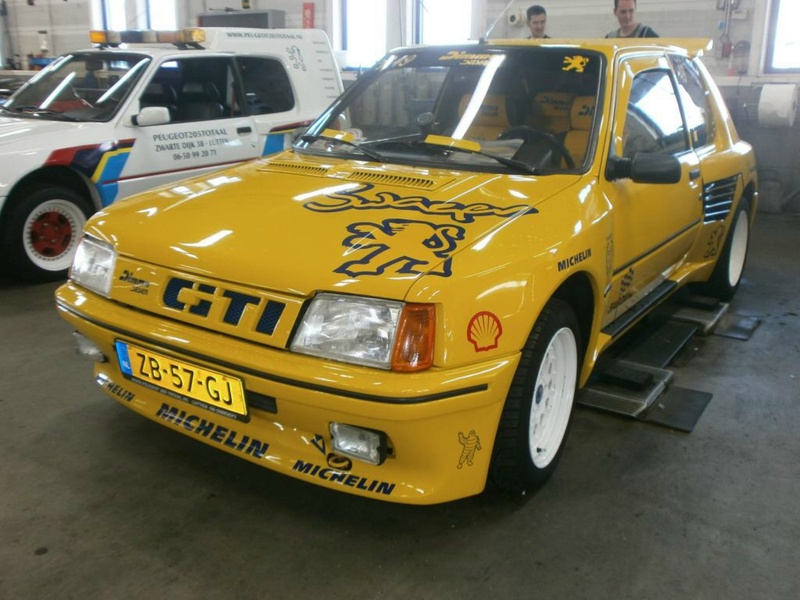 Dimma had a hand in the 206 Super 1600 and 306 Maxi as well as some of Citroen's Maxi cars. CJC_Matty If you find one let me know! Im Euro and before I had pc I was buying Max Power with my allowance. 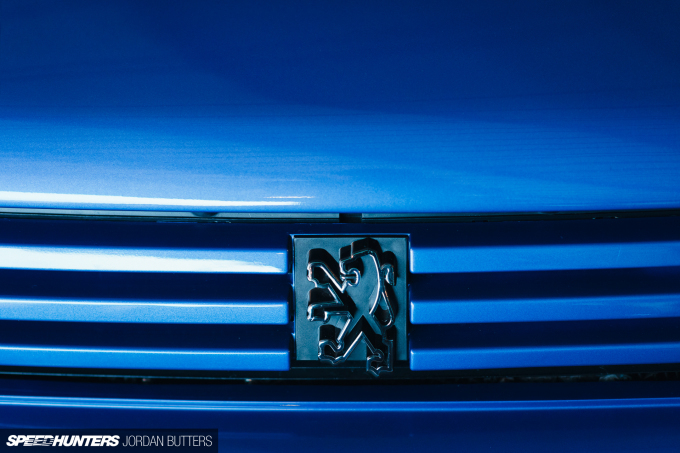 I remember first time seeing an r34 on its covers with title 1000 bhp, at the time it blew my mind. I never thought such power was made by cars somehere. It was like a paradigm shift for teen me. There were a lot of pugs and vw as u would expect from euro scene. I remeber a yellow bi engined 306. CJC_Matty Now that takes me back!! I remember one being local to me when I was a kid, red with huge deep dish wheels in black, it looked so cool! Now that is a seriously cool car, amongst air dropped financed cars that thing stands out like a sore thumb but for all the right reasons! Mechanophile Max was a revolution in the publishing industry. I can't believe some of the stuff they got away with (although a lot of it they didn't get away with too). Work being done at lloyds specialist developments - complete custom 4wd conversion with the engine and running gear from an evo! ricostuart Now that is cool! Keep us posted on the work. old skool Celica which we have put in a 350Z running gear into! Full chassis seam welding, full adjustable suspension, etc etc. This will be running in a couple of months! Jordan_Butters Jay_TrackAddict CJC_Matty Oh my word, I cant believe it.... the 80s/90s flashbacks have started! The final stage for my RS Turbo Fiesta is a PSG wide body kit that I spent a number of years trying to track down as they stopped being produced around 2000. I think an article on retro body kits may be in the pipeline???? 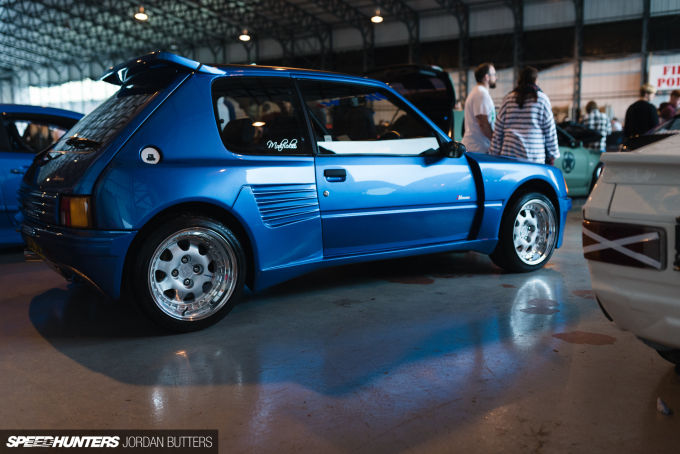 I just love how they used the same design of the regular 205 GTi wheels to keep a stock look. Dimma still produce this kit as this car was recently converted got to love a good dimma thats mine below. "using only very good condition 205 GTis." hehehehe that will of taken them a while to find! This is the era of cars I grew up with. R5GTT's, RST fiestas, RSEscorts, 205GTi's.... oh lord- Williams Clio's... Talbot Sunbeams... the MG Metro Turbo. I have memories of making the Maidenhead run in sub seven minutes up the back roads of the county with friends in better cars then my own, quite a few accidents and cars got written off but still, good times indeed. Just wish more examples were saved like the one above. Enjoyed this article very much. Thank you. MattDay1 You sir win the comments section for today. 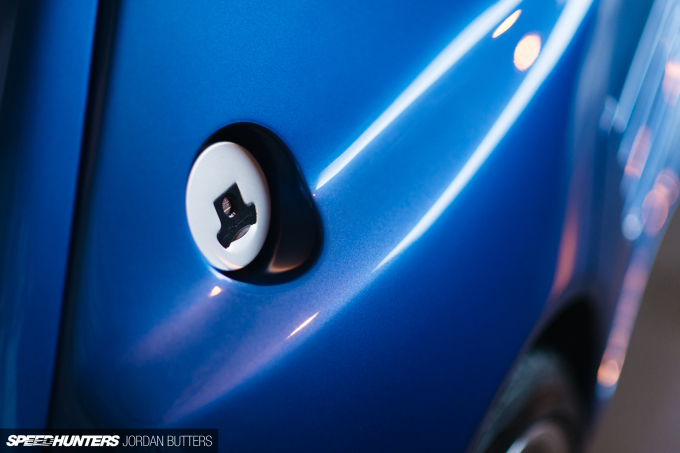 ricostuart Jordan_Butters Following this on Facebook now – can't wait to see how it turns out. Jordan_Butters ricostuart you and me both! Its got a long way - the customer is getting us to build it as a road/drift car! Hopefully he doesnt ever crash it. we all want it ourselves! i was at time attack Uk (oulton park) and actually spoke to the man behind dimma, he was the original man who ran dimma back in the day and still owns it, he was showing off his EVO with a 205 dimma shell grafted onto the 4wd running gear incredible car. need a spotlight on that! TarmacTerrorist Is there a route of this Maidenhead run? Are you sure you spoke to the owner of Dimma? I didn't know that Mr Michel owned a car with English licenseplates, since he is Belgian, from the Luik/Liege region. 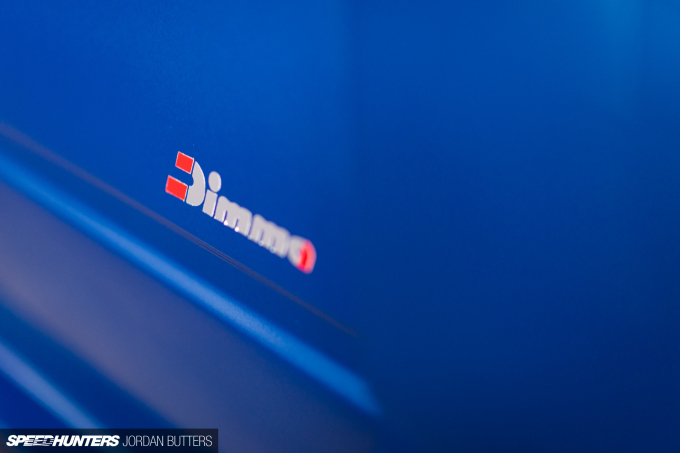 Or was it someone from Dimma UK, who had and have nothing to do with designing or producing any of the iconic bodykits, but only sold the Dimma parts in the UK? It's been decades but There used to be, from Binfield (ice rink) to Maidenhead via.... wait, I'm not going to get in trouble for encouraging people to run their own rally night stages through the hamlets and back roads of Berkshire via holyport avoiding the m4 and finding the hidden church opposite the pub where you would normally turn left for Maidenhead and right for Windosr on the outskirts of priestwood, Bracknell am I? Or that where that church is leads to a bunch of back roads down through farmers lanes between a bunch of fields? Nürburgring to get the German TÜV papers. Yo this thing is fkn rad, like I always say lol. I live my car enthusiast life vicariously through other people's cars on internet blogs, and this is one of those cars that makes me regret not getting to see stuff like it in the flesh. Bren1 I think I remember seeing that in a Max Power magazine. Didn't it burn itself down to nothing while it was being transported somewhere? I cringe when i write this now but i have the first copy of MAX POWER magazine from 1993 and on the cover was a purple dimma kitted 205!!! Such a cool car owned by simon merrit.As i was in my late teens at that time and lusted over cars like that but could not afford one. Sadly max power went all chavy,but the dimma 205 has grown old very gracefully.Thanks for the trip down memory lane..
my best friend got a fantastic yellow BMW Coupe just by part-time work from a home computer. More things like that boys! Wow I saw car like that in one yard,it sets sooo much long. I did not what it is. Thanks guys! Great article, the Dimma kits are absolutely legendary, especially the 205 one ofcourse. 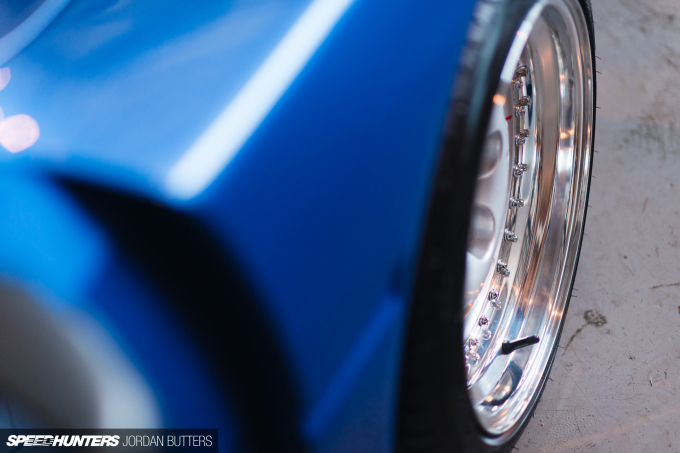 Really like the wheels too, a 3 piece version of the "normal" 205 alloy wheel design. I never thought I will ever look at 205s twice, never caught my attention to be honest. 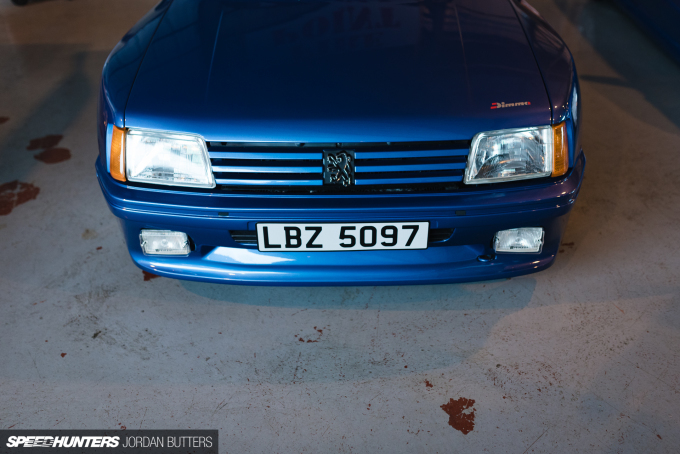 I've always prefered the 306 GTi. 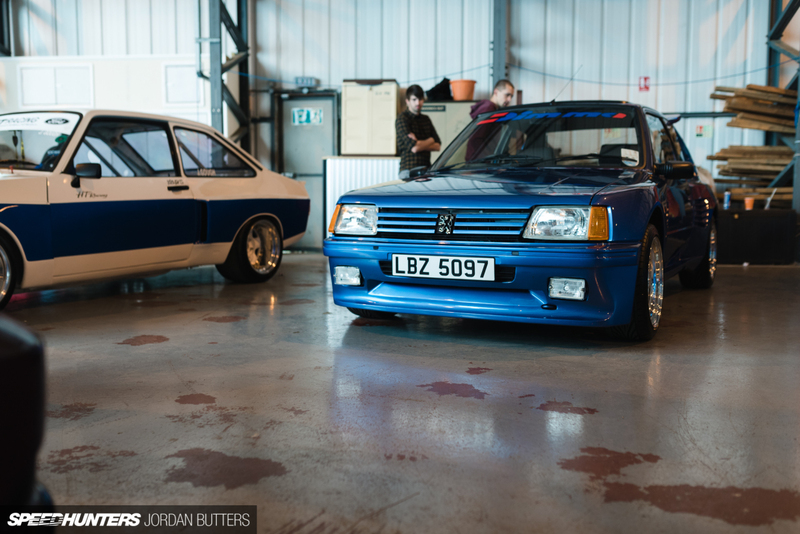 However, this Dimma 205 GTi is something special. I had a Dimma modified 1.9 in the late 80's, painted Porsche red with Campagnolo 7.5x16. Have to admit that MattDay1's looking even better than mine though, just awesome! TarmacTerrorist thats it dude, you are in for it now. I wonder if your Stagea would fit down those roads?! lol! My Uncle Jordan got a new white Infiniti QX70 SUV by working part-time from a macbook air..
Don't really like Peugeots, or hatches and never heard of Dimma. What do you expect, I'm American. But man that's a really nice ride. Love the wheels too. tommyzoom99 Also for sale now too! At a cool £50k! as Ruby said I am startled that a mom can make $8489 in four weeks on the internet . 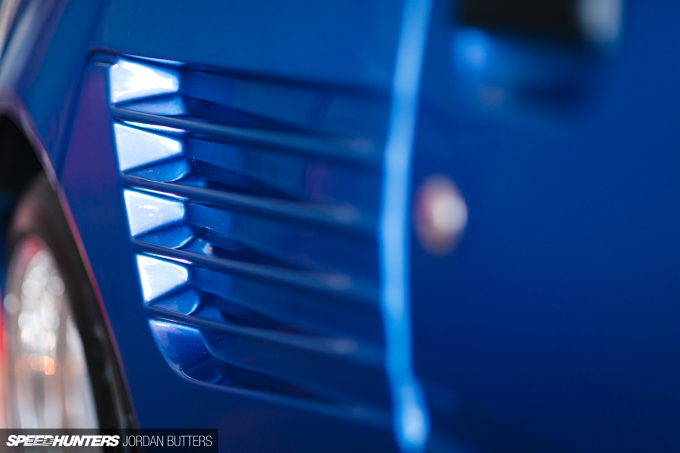 I was never a fan of the Ferrari style slats, but the look other than that is perfect!